Dr. Linda Ray Pratt was Executive Vice President and Provost for the four-campus system of the University of Nebraska from 2006-12. The four campuses include UN-Lincoln, a Research I institution, UN-Omaha, an urban campus with Carnegie research status, UN-Kearney, with an emphasis on undergraduate education, and the UN-Medical Center in Omaha. 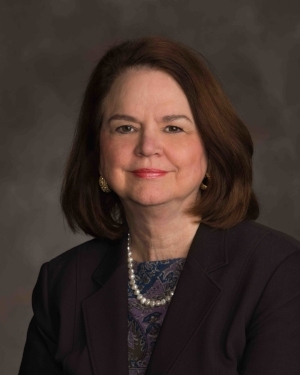 As Provost, Dr. Pratt was also Dean of the Graduate College for the NU system As Executive Vice President and Provost, Dr. Pratt worked extensively on a wide range of academic issues, including research priorities, proposed new academic degrees, budget planning, and graduate education. Her office supervised Institutional Research and Nebraska Online Worldwide. Dr. Pratt has published frequently on issues in higher education and held national offices. In 1992 she was elected President of the American Association of University Professors.